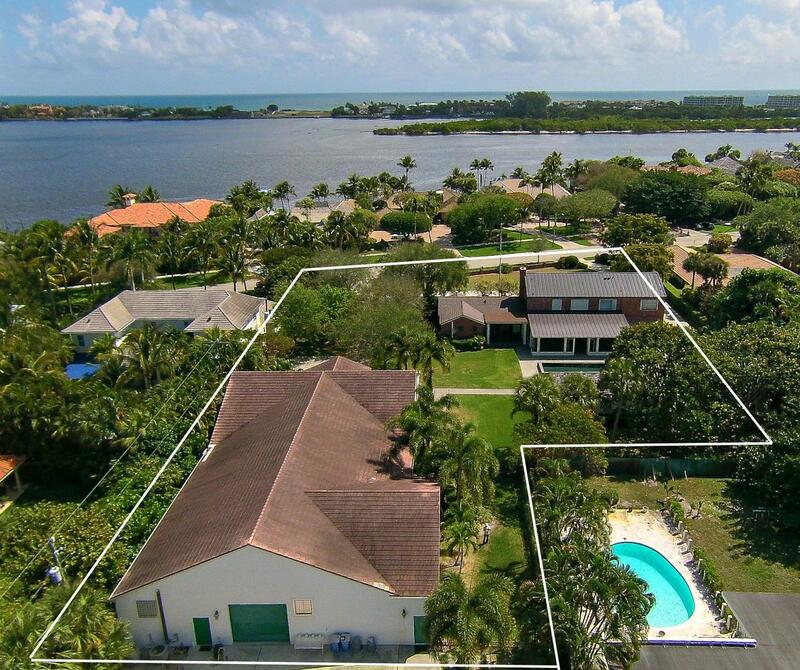 Don't miss the opportunity to own 1.5 acres on S. Flagler Drive!! 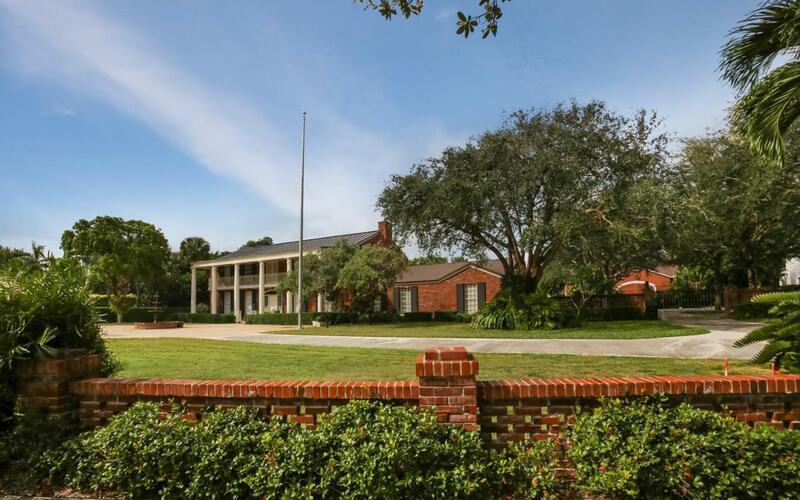 !This traditional, Colonial-style 5 bedroom 4.5 bath main home and 1 bedroom 1 bath guest house sits on approx. 1.5 acres. The home features a large downstairs master suite with hardwood floors, walk-in closet and large his and hers vanities. Adjoining this master suite is a library/den which is a perfect space for a master suite living room. 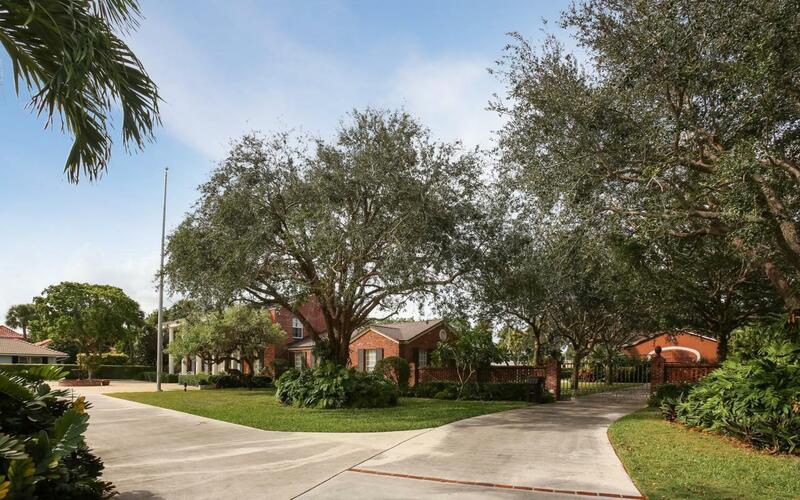 Talk about a backyard oasis, lushly landscaped, new pool, and new patio/loggia. The new screened in loggia is equipped with ceiling fans and 3 sets of large sliding barn doors. 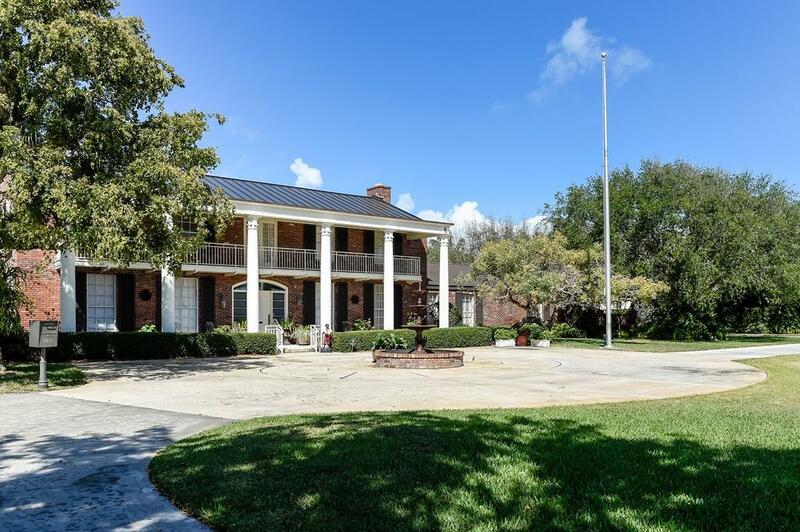 This property also boasts a 6,800+ sqft, climate-controlled garage which would be ideal for a car, boat, antique, or collector of any kind.The garage has a bath, two 12-foot roll-up doors, car lift, engine hoist, exhaust fans, and more. The property has a private entrance on the rear, west side of the property which leads to Alhambra Place.